Thanks for the sharing. Excellent your Ecommerce Development related goods Webdesign & Development solution in Singapore by i-concept. SEO changes with Facebook Graph Search, which will make the ROI of a Facebook following as easy to measure as SEO efforts on Google. Welcome to the new era of SEO: instead of links and keywords, it's "likes" and "check-ins" that will get your business to the top of the search results. Hailed by Facebook CEO Mark Zuckerberg as one of three pillars of the social network (the other two being Profiles and News Feed), Graph Search has the audacious goal of providing relevant search results to a user based on their friends' preferences. For those that haven't been granted beta access to the new feature yet, Graph Search allows users to query their network of friends for their preferences on brands, restaurants, locations, and a variety of other categories. With this new search type, marketers have been challenged with figuring out a new model of SEO to generate business through Facebook. 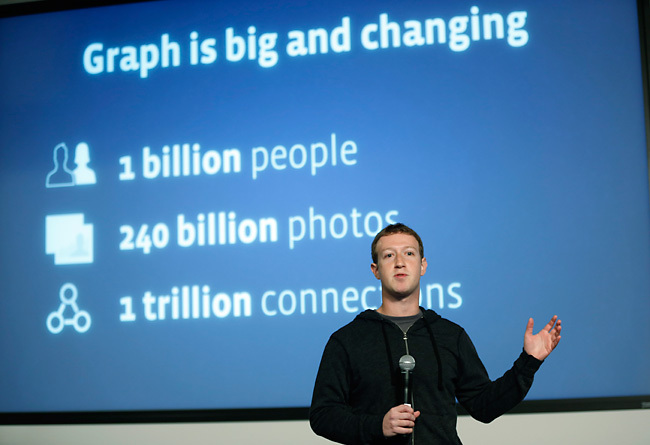 I’ve seen a lot of reaction to Facebook’s new Graph Search which was announced yesterday, and most of it is negative. The people in my own personal graph on Facebook are skeptical. They say it’s not what they want, and they raise a lot of the predictable questions about privacy, and the like. But I think most of that has already been addressed.